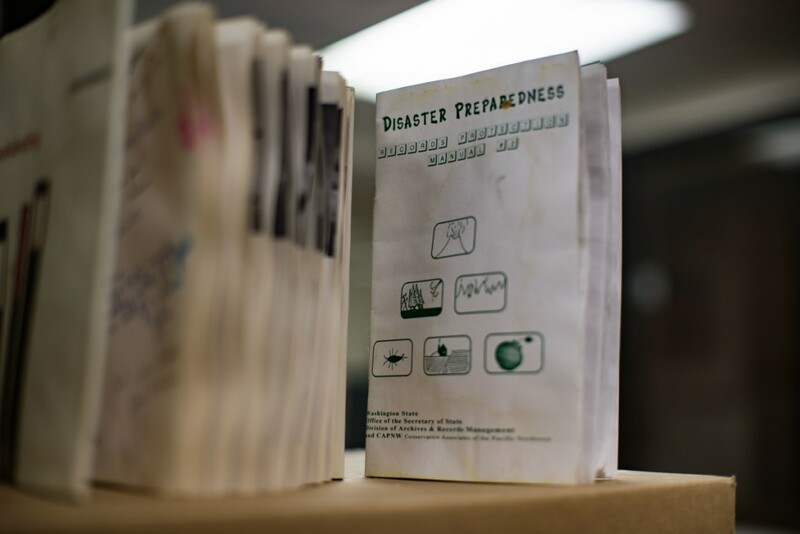 It was two weeks ago that along with the Seminar II building, the library basement and its precious College Archives suffered a brief but highly destructive flood. Chief disaster correspondent Ryan Richardson is on the scene, and finding that the repair and salvage of our important college documents is a difficult project that will keep Randy Stilson’s feet wet for some time to come. 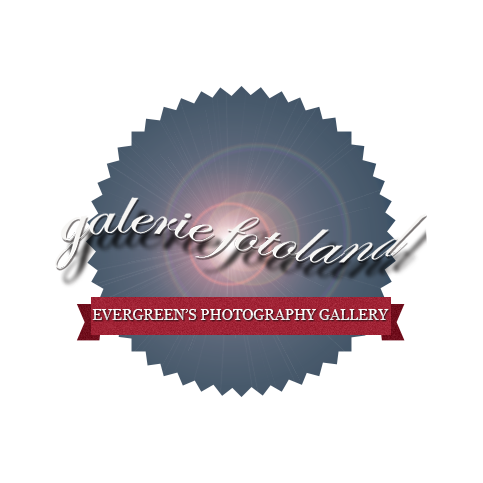 Photoland is made up of Instructional Photography and Photo Production Services. 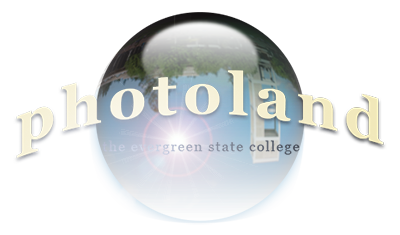 These areas provide academic and photo production support for the Evergreen State College, and offer limited access for the local community.